If you come across this watch or know more about it, please contact the Watches and Art blog. A $5000 reward is there for the one who is able to get this watch back to its rightful owner. 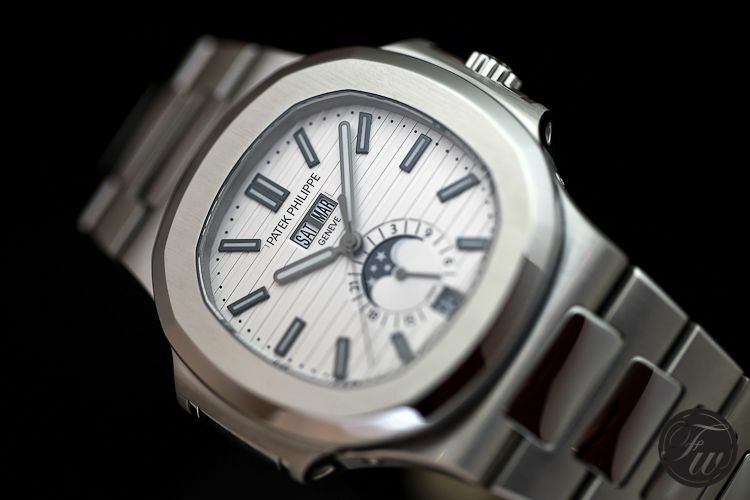 Photo shown above is not the actual watch but a similar watch. Please refer to the link above to see pictures of the actual watch and box.